An inspiring story in an inspiring song, a reminder by JayMikee that this world is temporal and heaven is our home. A representation of us through the life of a little boy. 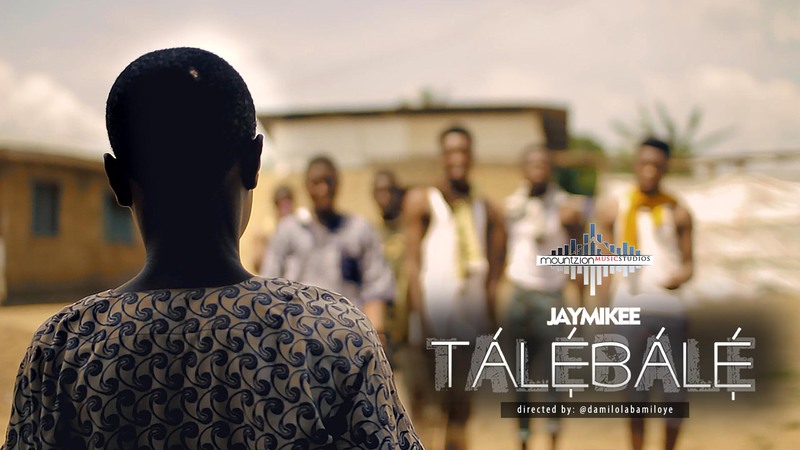 It’s the official music video from the MountZion music studios titled “Talebale”; when the night falls (subtitled in English). Directed by Damilola Bamiloye.